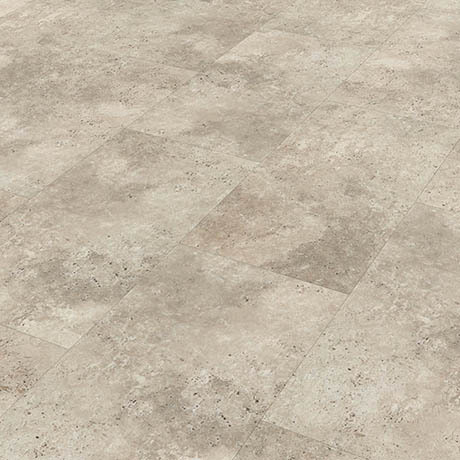 Palio Clic by Karndean is a type of luxury vinyl flooring featuring a patented click-locking system. Installation is quick, easy and no adhesive is required, simply click the pre-cut tile into place. It's classic stone design boasts realistic textures with a hard-wearing, waterproof and easy to clean wear layer.